Students are expected to arrive in their first period class by 7:23 AM to be considered on time. Students should remain in school until dismissal at 1:34 PM to be considered in attendance for the entire day. Student attendance is important to student success. Missing any part of the school day becomes an attendance issue. Therefore, parents are required to submit a written explanation of the reason of the student’s absence within 3 days of the student’s return to school. The written explanation must include the dates and/or time of the absence, for which excuse is sought and the specific reason for the absence. Any documentation that supports the written explanation should be attached. The Dept. of Student Services of the SLCSB must review the explanations for absences that are resumed after the 3 day period to determine if the absences will be excused. Students are required to leave campus within fifteen minutes after school is dismissed unless they are participating in an authorized extra curricular activity. Students who walk home are required to leave campus immediately. Parents are asked to adhere to this rule and pick up students within fifteen minutes after the end of the school day. Violation of this regulation will result in a parent conference and possible suspension. 1. All students will have emergency access information on file in the main office. 2. No student will be released to an adult not listed in the emergency access information unless prior arrangements have been made by a parent. 3. Anyone picking up a student must show a valid Florida driver’s license. Unusual weather conditions may, on rare occasions, cause school to be closed. Announcements of closing will be broadcast via local news media. Do not call the school for information. The basic premise to be observed is that school is open unless it is specifically announced otherwise. Parents may request a meeting with teachers to discuss their child’s performance by calling the guidance office. Teachers are available after school for conferences. One day’s notice in advance gives time to plan for the conference and avoid conflicts. 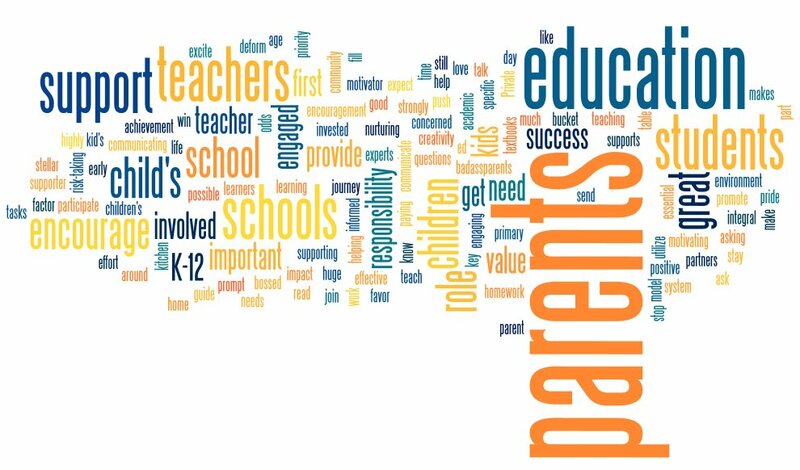 Parental input is necessary and actively sought through both formal and informal means. 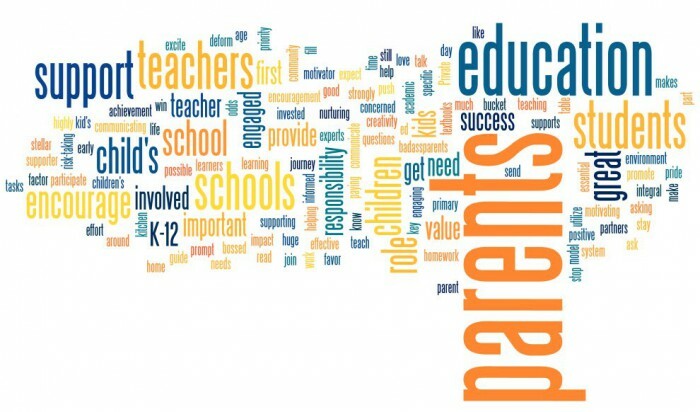 Parents should understand, however, that the operation of the school is the responsibility of the school personnel. By choosing to enroll their child at Lincoln Park Academy, parents have accepted the responsibility to provide the proper interest, encouragement, guidance, and home environment to foster the best learning situation possible. To insure timely communication, parents are responsible for notifying Ms. James, the registrar, of any change of address or phone number. This applies not only to home phone numbers, but to business numbers of parents and emergency numbers of those persons registered for that purpose. Student accident insurance is available through the school. It is recommended very strongly that all students purchase school accident insurance or have accident coverage under another policy at home. When filing a claim for an accident or injury under student insurance, a student should report to the general office for a claim form. This claim form should be taken to your doctor and/or hospital. That ends the school’s responsibility, and it then becomes a matter between the insurance company, doctor, and student/parent. However, if we can provide assistance in any way, we will be happy to do so. (1) The right of privacy with respect to the student’s education records. Personally identifiable records or reports of a student, and any personal information contained in these reports, are confidential. The School District of St. Lucie County will not release the education records of a student without the written consent of the eligible student or the student’s parents or guardian, except to the extent FERPA and state law authorizes disclosure without consent. (2) The right to inspect and review the student’s education records within 30 days of the day the District receives a request for access. Parents or eligible students should submit to the school principal (or appropriate school official) a written request that identifies the record(s) they wish to inspect. The principal will make arrangements for access and notify the parent of eligible student of the time and place where the records may be inspected. (3) The right to request amendment of the student’s education records that the parent or eligible student believes are inaccurate or misleading. Parents or eligible students may ask the School District of St. Lucie County to amend a record that they believe is inaccurate or misleading. They should write the school principal, clearly identify the part of the record they want changed, and specify why it is inaccurate or misleading. If the District decides not to amend the records as requested by the parent or eligible student, the District will notify the parent or eligible student of the decision and advise them of their right to a hearing regarding the request for amendment. Additional information regarding the hearing procedures will be provided to the parent or eligible student when notified of the right to a hearing. (4) The right to consent to disclosure of personally identifiable information contained in the student’s education records, except to the extent that FERPA and state law authorize disclosure without consent. One exception that permits disclosure without consent is disclosure to school officials with legitimate educational interests. A school official is a person employed by the District as an administrator, supervisor, instructor, or support staff member (including health or medical staff and law enforcement unit personnel); a person serving on the School Board; a person or company with whom the District has contracted to perform a special task (such as an attorney, auditor, medical consultant, or therapist); or a parent or student serving on an official committee, such as a disciplinary or grievance committee, or assisting another school official in performing his or her tasks. Upon request, the District discloses educational records without consent to officials of another school district in which a student seeks or intends to enroll. (5) The right to file a complaint with the United States Department of Education concerning alleged failures by the District to comply with the requirements of FERPA. The name and address of the Office that administers FERPA is: Family Policy Compliance Office, United States Department of Education, 600 Independence Avenue S.W., Washington D.C. 20202-4605. The School District may from time to time publish directory information relating to the student body in general or to a portion of the student body. Directory information includes the student’s name, address, date and place of birth, major field of student, participation in officially recognized activities and sports, weight and height of members of athletic teams, dates of attendance, degrees and awards received, and most recent previous school attended. If director information is published for release to the public in general, school administrators may disclose directory information about a student without the consent of either the student or his or her parent unless, within 10 days of enrolling in or beginning school, the student or parent notifies the school in writing that any or all directory information should not be released. Military recruiters and institutions of higher education have access to the name, address, and telephone listing of each secondary school student unless, within 10 days of enrolling in or beginning school, the student or the parent notifies the school in writing that such information should not be released without the prior written consent of the parent. The School District of St. Lucie County policy on education records of students is set forth in District Policy 5.70 Student Records and the District’s Student Education Records Manual. The policy and manual are available for inspection at the District Administration Office located at 4204 Okeechobee Road, Ft. Pierce, Florida. Office hours are Monday – Friday, 8:00 a.m. to 4:30 p.m. A copy of the policy and the manual may be obtained, free of charge, upon request.